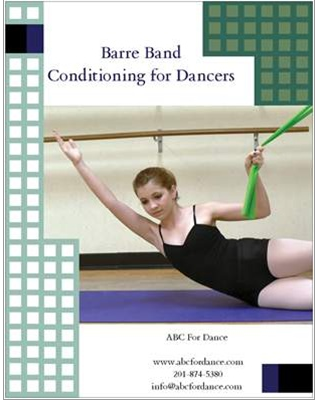 View cart “Barre Band: Conditioning for Dancers” has been added to your cart. 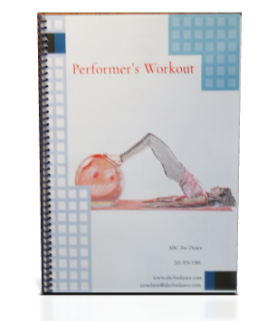 Age and developmentally appropriate material for the young tap dancer. Logical progressions set students up for success, helping them to develop self confidence and enjoy their dance class experience. Click on the sample tab to download the complete mid year lesson in both 30 and 45 minute formats. Save money by ordering the material on cd in pdf format. The cd format has free shipping worldwide. The Year 4 Tap syllabus contains 90+ exercise cards, 30 lesson plans in a half hour format, 30 lesson plans in a 45 minute format, 15 reproducible activity sheets and background resources for teaching. A great format for teaching the 6-8 dancer.